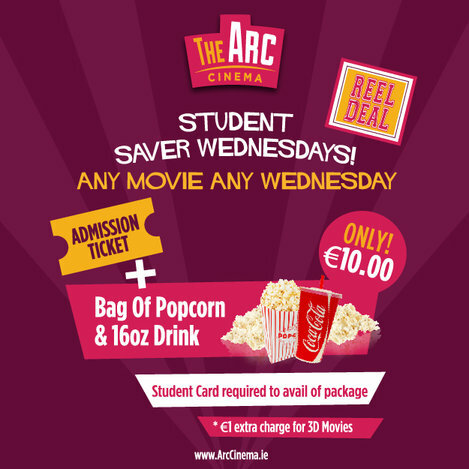 The Arc Cinema may collect and use your personal data. All such processing is in accordance with the provisions of The Data Protection Act, 1998, and the Data Controller is Melcorpo Commercial Properties Limited T/A The Arc Cinema. 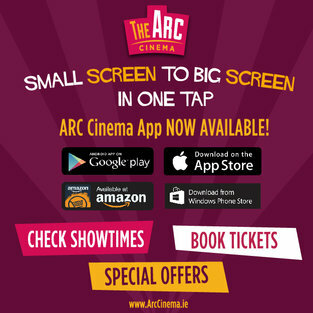 If you purchase a ticket from The Arc Cinema or enter a competition run by The Arc Cinema, either in person at the cinema; online on www.ArcCinema.ie; through The Arc Cinema’s mobile apps; or through The Arc Cinema’s Social Media, we may hold and use your personal data. Opt-In clauses are included in all forms. 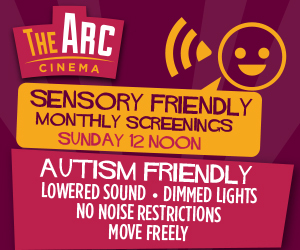 The Arc Cinema automatically sends a confirmation email which includes the required reference number to collect tickets. 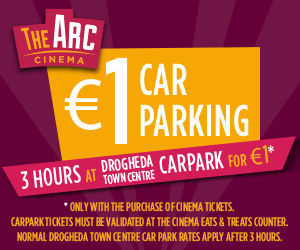 This communication is separate to any promotional activities which may result from opting-in to The Arc Cinema’s mailing lists. Your personal data will be held and used in accordance with the provisions of Irish and EU law, and the provisions of the The Data Protection Act 1998. Personal data recorded via an opt-in form may be used in order to deliver competition results and / or competition prizes to you via and electronic message including, e-mail; SMS message or messages through Social Media. Personal data may be used to enhance the products and services offered by The Arc Cinema; and to better present information to you on our website, mobile apps or through social media. 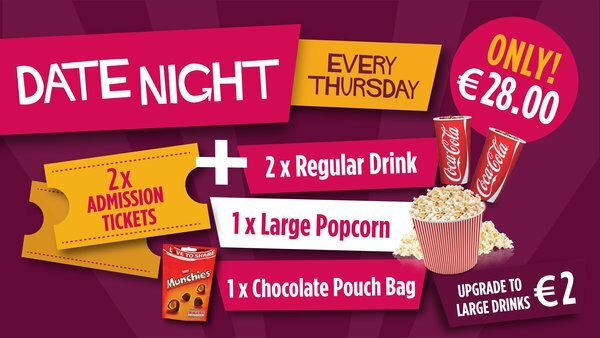 Your personal data may be used by The Arc Cinema for marketing purposes; we may use your data to identify offers, products and services which we think may be of interest to you, and we may contact you about these offers, products and services. 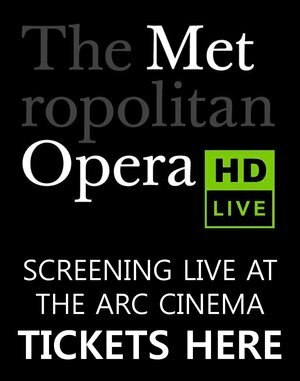 When purchasing tickets via The Arc Cinema website, there is an opt-in clause. 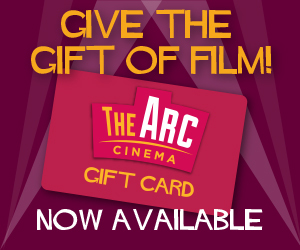 If you choose to not opt-in, The Arc Cinema will not add your information to our marketing database. We will not sell your data to third parties for any use unrelated to The Arc Cinema. 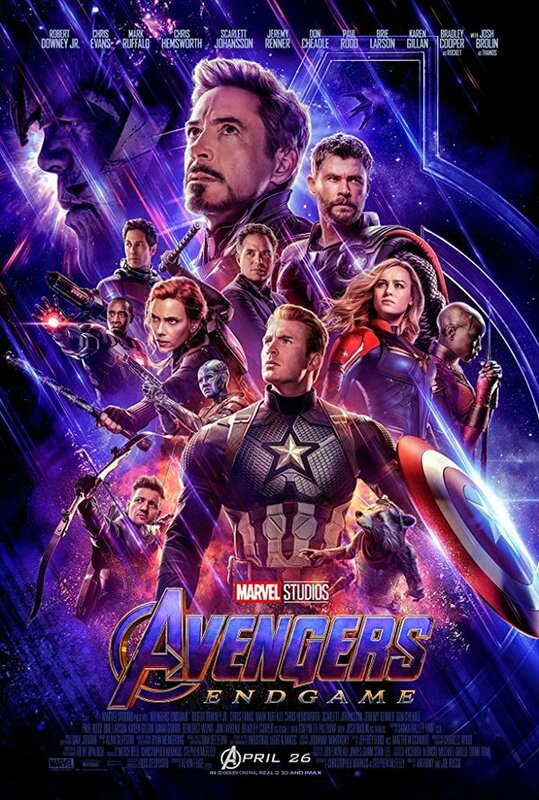 We may transfer personal data to other group companies, or to any entity that may take over the ownership or operation of The Arc Cinema at any future date. The Arc Cinema may contract with external Data Processors to process your data on our behalf, but in any such circumstance, we will ensure that the Data Processor will process your data in accordance with the terms of this Privacy Statement. CCTV is in operation throughout The Arc Cinema for the safety and security of our guests. 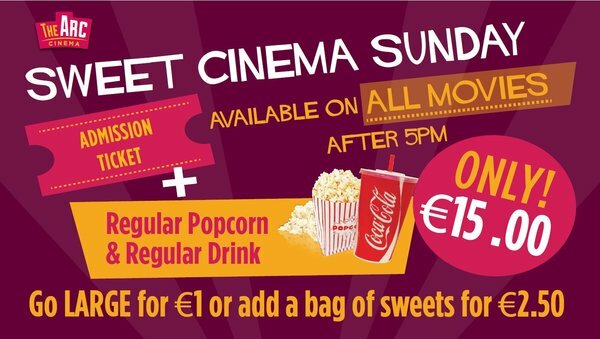 Any requests for access to CCTV footage should be emailed to info@ArcCinema.ie. Requests will be responded to within one month. You may request to have your data removed from our database at any time. 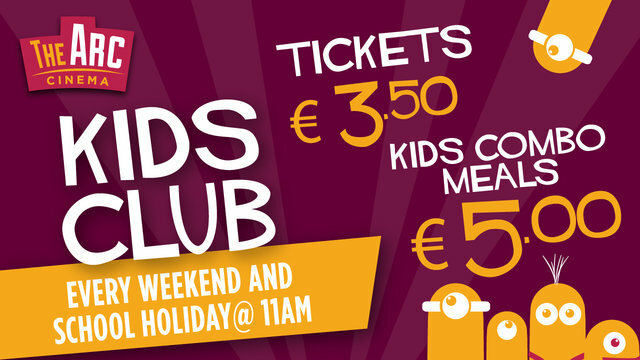 To do this, email Info@ArcCinema.ie with your request. We will reply to all data erasure requests within one month.